Declan’s Hat off the needles! Declan’s Hat by Samantha Kirby and the yarn is : Garnstudio DROPS Karisma Superwash. This was really fun and fast to knit and I am so pleased with it, so I will make another one. THe pattern can be found on Ravelry. 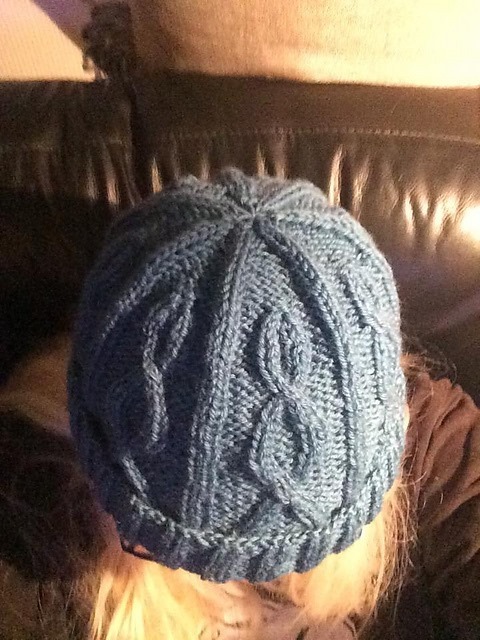 This entry was posted in Knitting / Stickning and tagged Hat.